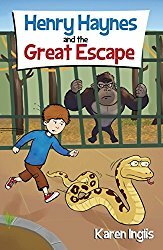 Today’s interview is with indie author Marc Remus. Marc Remus is an award-winning German Neo Pop-Art painter, illustrator and author. His paintings are exhibited world-wide. 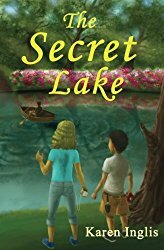 His first book series Magora (a middle grade series) features six books, three of which have been published and three more which are coming. 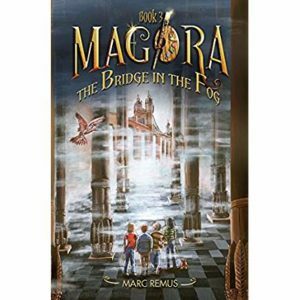 So far the books released in the series are The Gallery of Wonders, The Golden Maple Tree, and the Bridge in the Fog. 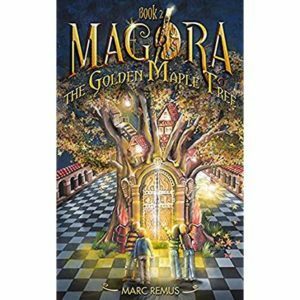 Marc is one of those rare authors that has patience; he wrote the entire Magora series over a period of 20 years, perfecting it and is releasing one book every six months or so. He is also working on a new YA book about a tribe in Scotland that steals languages. 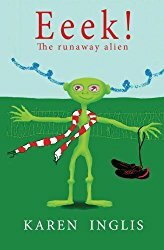 The merits of writing and completing an entire book series before releasing them. Learning how to write children’s books well at the Institute for Writers. 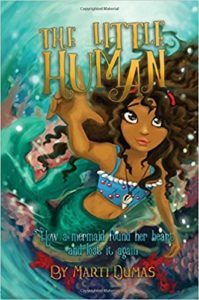 Working with developmental editors to make your series strong and cohesive. 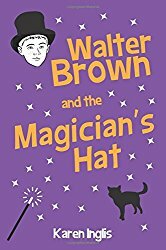 The importance of a well written book, professional cover and layout. 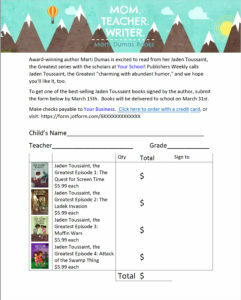 Gaining visibility and more sales through winning book awards. 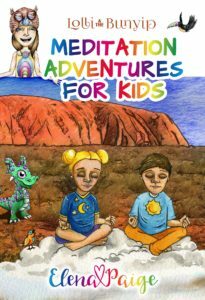 Marc mentions the Moonbeam, IPPY, Readers Favorite and Purple Dragonfly awards. 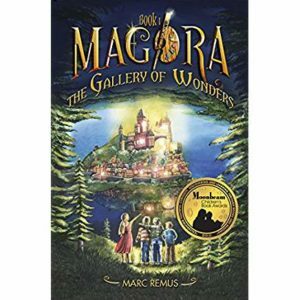 Marc has won gold and silver on various book awards for his first and second Magora books. Translation of books and language considerations. 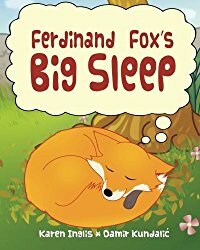 How to get amazing, creative story ideas. The advantages of doing a joint book launch. It’s been wonderful hearing the individual journey of different authors and knowing there are many pathways to success. Enjoy Marc’s interview. 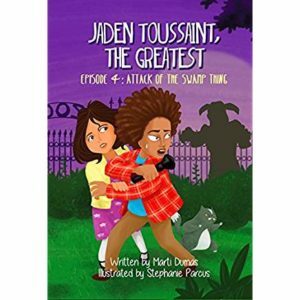 You can follow Marc on AMAZON, get social with him on TWITTER and FACEBOOK. 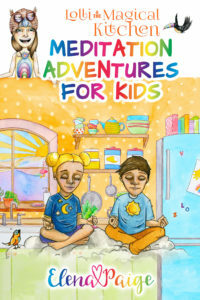 Welcome to Episode 14 of the Indie Kidlit Podcast. 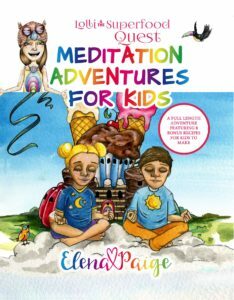 On this episode Elena and Marti discuss their recent interviews (7 to 13), and what they’ve learned from the advice and experience provided. 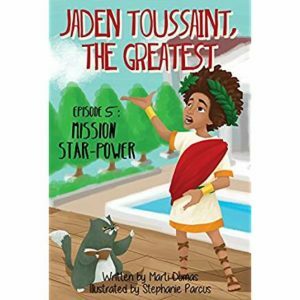 Marti’s most recent book releases include Jaden Toussaint the Greatest – Attack of the Swamp Thing (episode 4) and Mission Star-Power (episode 5). 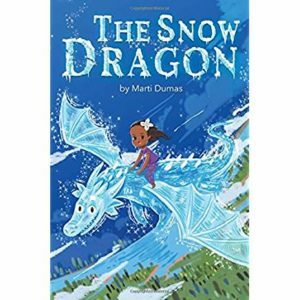 Plus new books The Snow Dragon, and The Little Human. 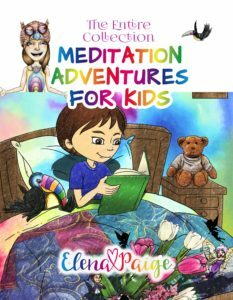 Elena recently completed her series Meditation Adventures for Kids with three more books and a compilation book: Lolli and the Bunyip, Lolli and the Magical Kitchen, Lolli and the Superfood Quest, and Meditation Adventures for Kids – The Entire Collection. 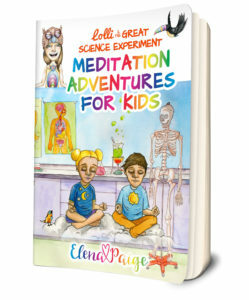 Plus Elena produced an Instafreebie exclusive book to try out the strategy of “exclusivity” to gain more subscribers (Lolli and the Great Science Experiment). WARNING: This is a really long episode. 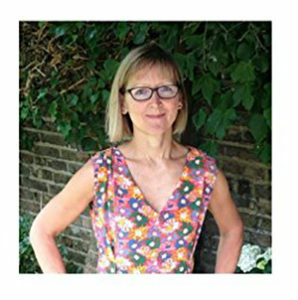 1:12:49 – Lessons learned from Bobbie Hinman: creating a great product that is easier to sell.